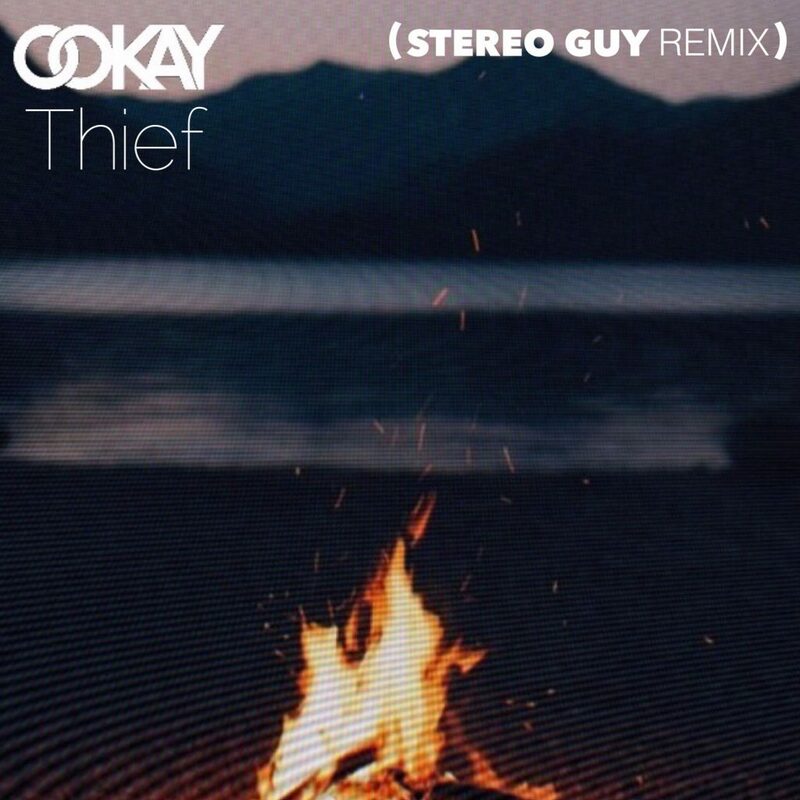 It’s pretty much a given that everyone loves Ookay’s huge tune Thief, however Stereo Guy has come along and made it his own, putting a Future Bass twist on it that’s as good as you’d expect from someone who’s a lot more well known than Stereo Guy. The orchestral breakdowns and outro are pure emotion, providing the yin to the yang that the original needed all along, as well as a feel good way to end a feel good song. Stereo Guy is one of those underground producers that you can bet will get bigger, so make sure to give his Thief remix a listen and show him some love!